It can write data on DVD or CD"
This is a multimedia suite that specializes in copying and writing of audio and videos files to a CD, DVD or removable disks. It is a toolkit with a variety of components in one package. The speed of writing is determined by the optical drive installed in the computer and the storage disc capacity. Offers basic copying and writing of data, music, video to external storage devices. Allows adjustments before final writing and copying. It uses NRF file format to created images. Allows date verification after completion. 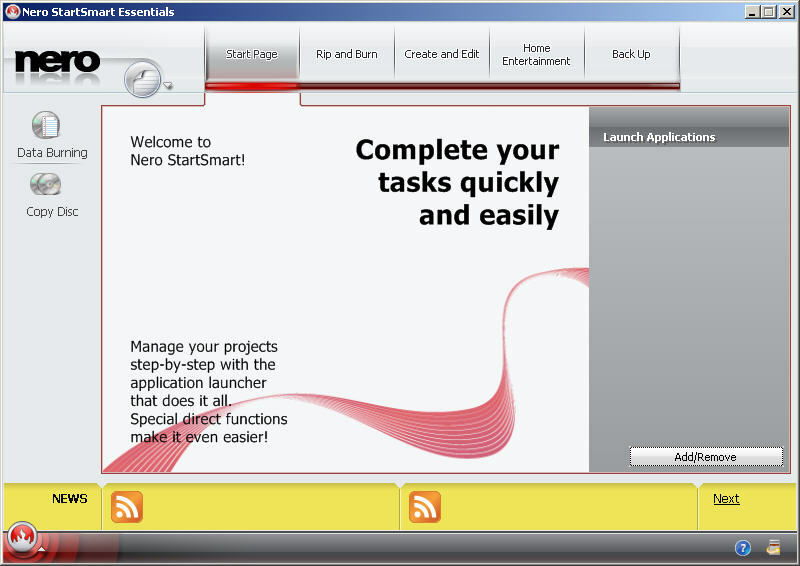 Allows Nero RSS feeds to key in personalized and customized images and text in a simple process. Sometimes during installation the process can be too slow, other components could be checked for incompatibility. 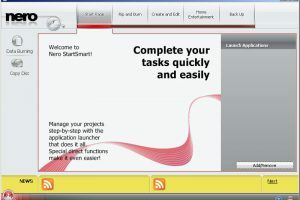 Nero 9 Free is licensed as freeware for PC or laptop with Windows 32 bit and 64 bit operating system. It is in dvd writer category and is available to all software users as a free download. 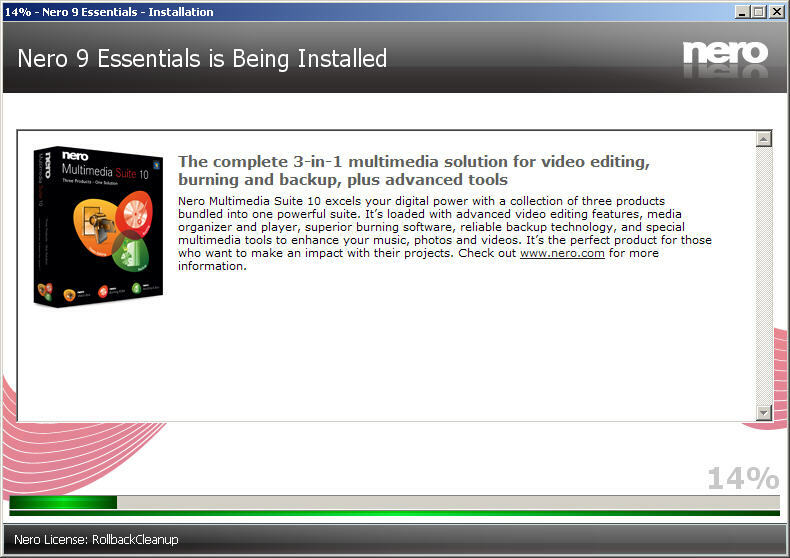 Nero is the best software for getting copy of CDs and DVDs.